Based in Kingston, I love dogs! 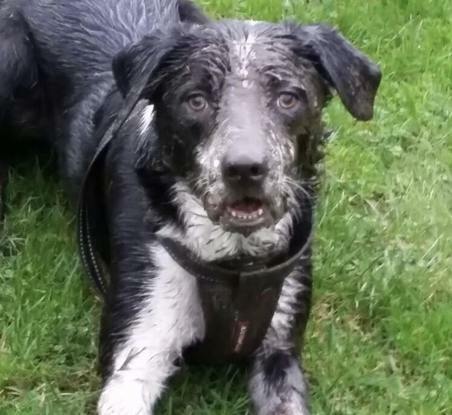 Think he’s had fun in the mud !! I have always cared for dogs, I have in the past had many dogs myself most which I saved and so I have experience training and showing a dog the love it deserves. I live next to a massive field and will be able to take them on plenty of walks. I live with 4 other massive dog lovers, so the dogs will get plenty of attention all of which are in their 20s. I allow dogs to sleep on my bed so when away from their owners they aren’t scared or alone. I will provide with food and treats for the dogs when staying at my home. Medium and small dogs are mainly what I will look after due to me being 5ft 2 girl large and giant dogs might be too strong on a walk for me.